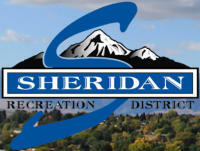 Sheridan Computer provides computer sales, support, and all communication needs for both residential and business. 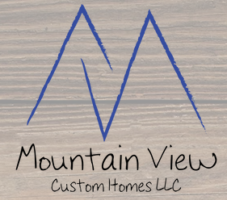 Located in Sheridan, Wyoming and serving the surrounding community! 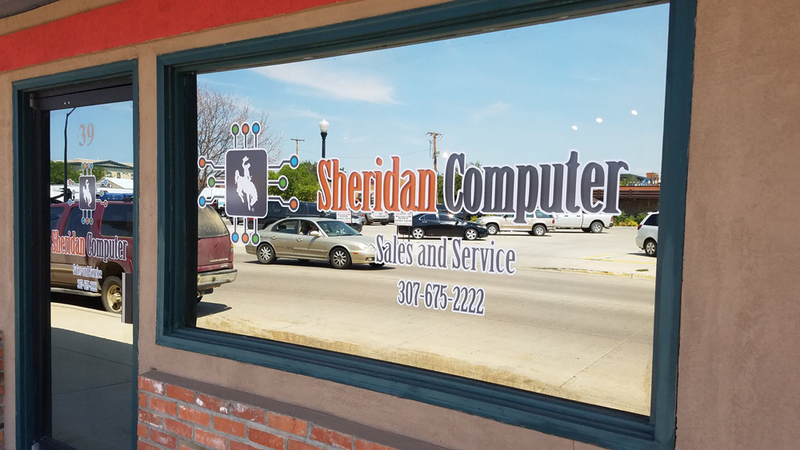 “Whether you need hardware, software or repairs, it is always professional and quality service from Sheridan computer.” Tom B. “Always great service from the excellent staff at Sheridan Computer!” Stacia S.
“My husband and I have purchased several computers from Sheridan Computer over the years for both our business and home. We have been very very pleased with their professional knowledge and service! I would strongly recommend them to anyone looking for a good products and after the sale assistance.” Bernie M.
“Good Service and very helpful. This is the second time I have purchased computers and products from you. The service has always been very professional and knowledgeable. If I have a question you are just a phone call away and I appreciate that a lot.” Eva B. “Very good service and even better pricing. The video card that shipped with my custom pc was trashed by shipping, I called and then stopped in and was able to get a replacement immediately. It’s a good thing they’re here! Keep up the great work guys!” Jeremy R.
Good Service and better pricing!